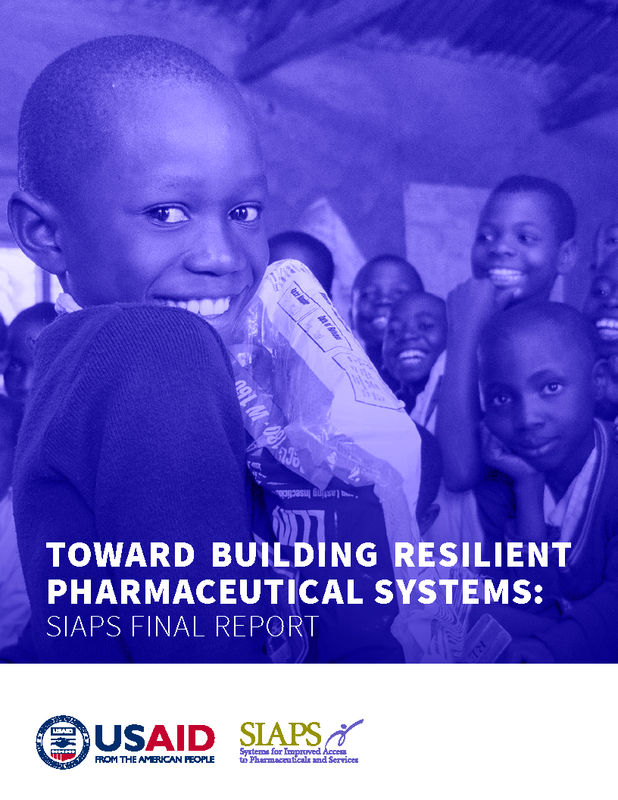 Although SIAPS introduced a number of automated inventory control tools, such as the Facility Electronic Stock Card (FESC) and Electronic Dispensing Tool (EDT) for district hospitals, since June 2015, at the primary health care (PHC) level, inventory control and storage practice are a major challenge and the major cause of stock-out of medicines for antiretroviral therapy (ART), tuberculosis (TB), and malaria in all regions in Namibia. To ameliorate these challenges, the MOHSS has revised and distributed standard operating procedures (SOPs) for the management of medicines and medical supplies at PHC facilities in the period of 2015–16, and training on these SOPs has been provided to all staff at the PHC level in the Khomas, Ohangwena, and Otjozondjupa regions in the months of May, June, August, and November 2017. A training was needed to improve inventory control and good storage practices, thereby improving access and restraining increases in the pharmaceutical budget by reducing expiries and damaged pharmaceuticals and at the same time building the training capacity of the regional pharmacists. Facilitation of these trainings was supported by the SIAPS technical advisor. The trainings aimed to improve the management of ARVs, TB medicines, and related health commodities. It was necessary to improve inventory control and good storage practices, thereby improving access and further reducing the increasing pharmaceutical budget by reducing cases of expired and damaged pharmaceuticals.